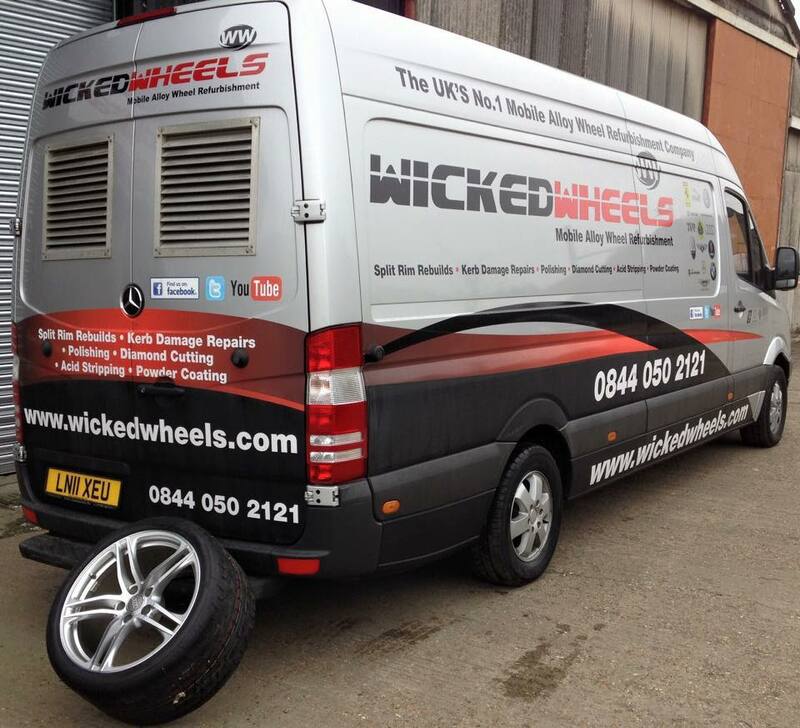 Wicked Wheels is one of the largest mobile vehicle refurbisher in the UK, repairing more than 60,000 alloy wheels to their original condition each year. 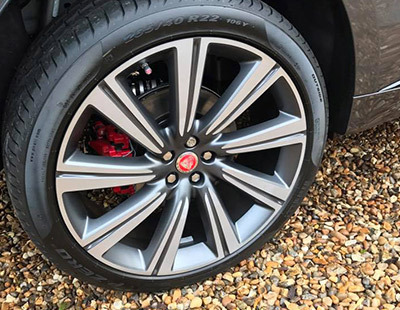 Wicked Wheels brings alloy wheels back to their original condition and can help increase the value of any used vehicle. 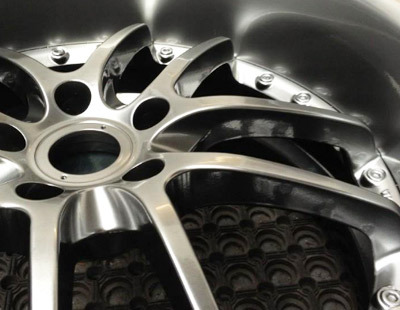 The franchise business model focuses on the refurbishing of alloy wheels for the motor trade and private customers. 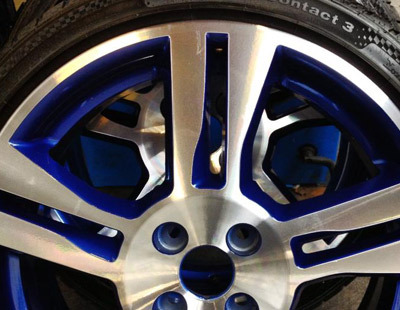 Tailor-made service packages enable Wicked Wheels to provide an unrivaled quality service at reasonable prices. The mobile workshops strategy is based on making services more accessible to the customer base, and to aid in the development of Wicked Wheels brand awareness. A customer can call out a mobile repair unit to a location of their choice, for example, this could be their home or office and have their wheels repaired while they wait. The wheels are removed and repaired inside a mobile unit, which are purposely equipped in accordance to all current health and safety standards. The wheels are then repainted, lacquered and baked, and then finally re‐fitted to the car. WICKED WHEELS BRONZE PACKAGE FRANCHISE. Wicked Wheels Mobile Alloy Wheel Repair, Cost £24,995+£4995 franchise fee This covers the cost of building the mobile unit, includes spray booth, compressor and generator unit, work benches, heat lamps, tools, spray equipment, tyre bead breaker, clothing, van decals, 1yrs internet advertising & yell advertising, point of sale material, 2 days training & 2 days on business development in your local area. Monthly marketing cost of £75 per postcode territory. WICKED WHEELS SILVER PACKAGE FRANCHISE. Wicked Wheels Mobile Alloy Wheel Repair + Windscreen Repair Package, Screen Repair Equipment, sign written Gazebo & Training, Cost £27,995+£5495 franchise fee The windscreen repair kit allows onsite repairs of small screen cracks and chips, training and point of sale marketing is included. WICKED WHEELS GOLD PACKAGE FRANCHISE. 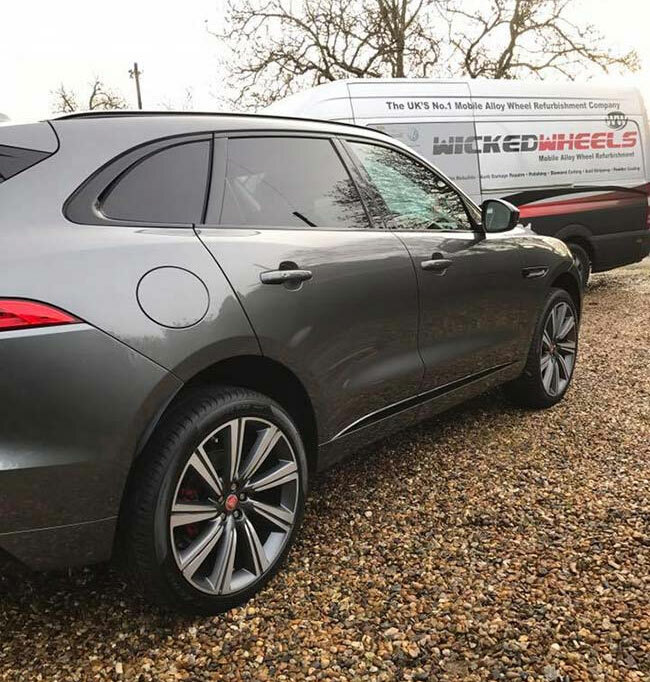 Wicked Wheels Mobile Alloy Wheel Repair + Windscreen Repair package & Mobile Tyre fitting Package Cost £33,995+£5995 franchise fee. The tyre-fitting package includes a quality tyre changer and balancer, hand tools, 1 days training, Internet mobile fitting partner membership allowing you to sell and fit tyres at people’s homes.